‘Tis the sea-sun for holiday cheer! 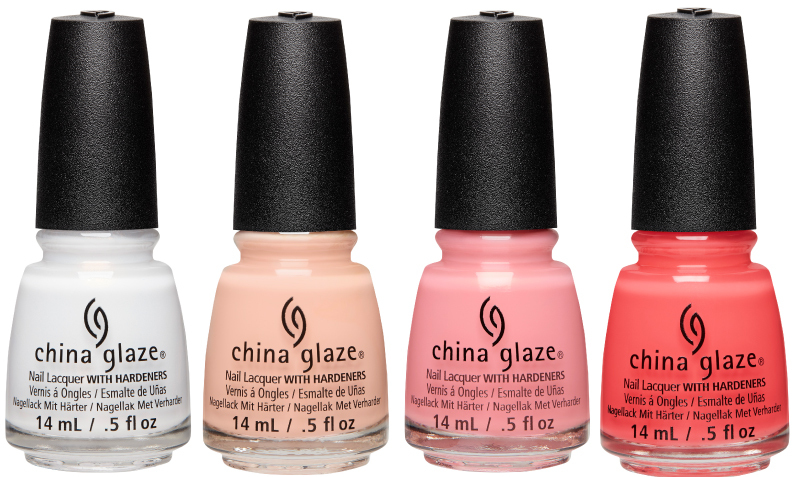 This year China Glaze® takes you on a tropical escape away from the traditional snowy winter climate and wishes you Seas and Greetings. The chill vibe of this collection has nothing to do with weather and everything to do with attitude. 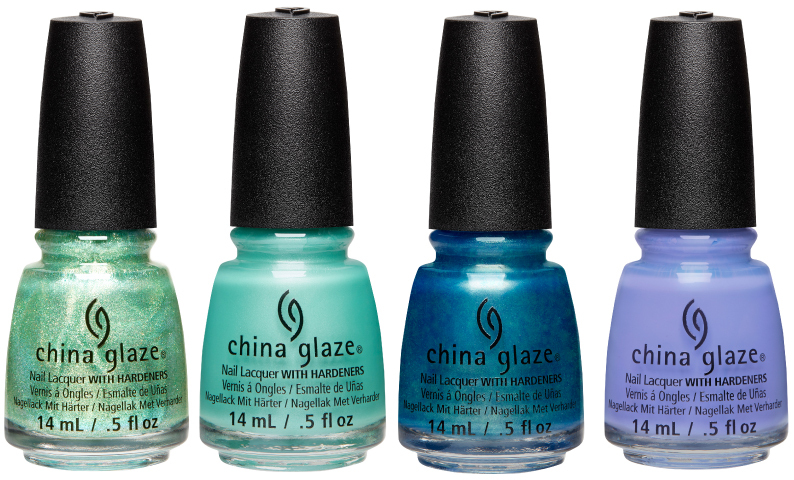 Winter gets warmed up as faded ocean blues and weathered seashell pinks capture the relaxed feel of a day at the beach, while sparkling glitters and shimmers add a classic holiday touch. 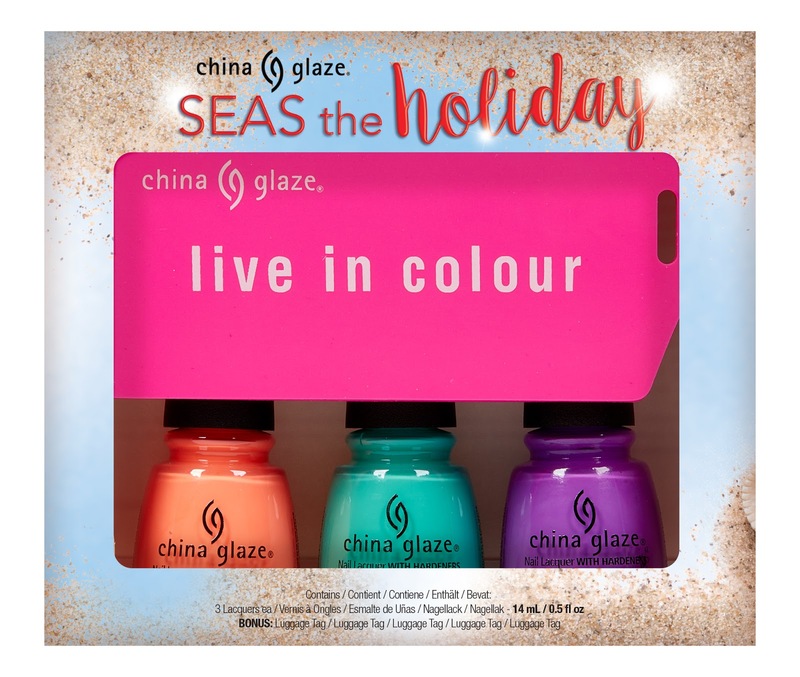 Have yourself a merry coastal Christmas with the China Glaze® Seas and Greetings collection, available in November 2016 at Sally Beauty Supply and www.sallybeauty.com. 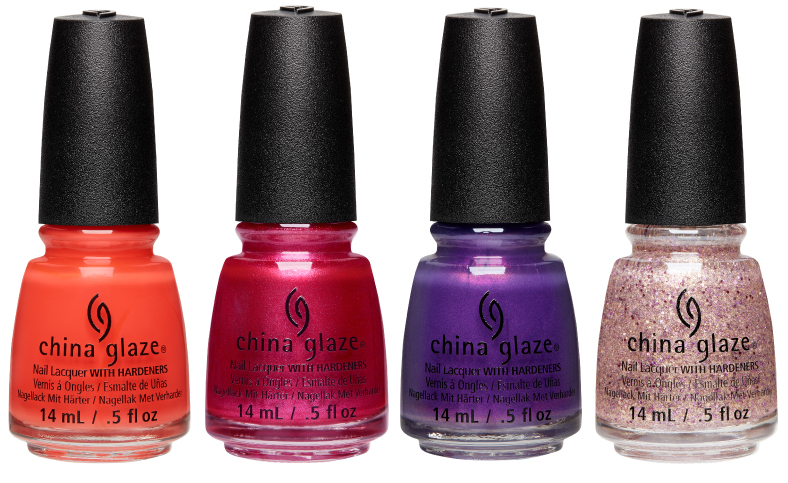 MSRP $7.50 for individual shades.